A “mojo” sauce with scintillating taste. 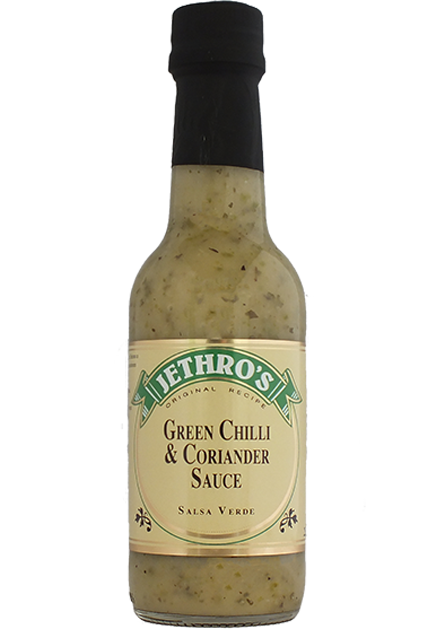 Made with mild green chilli, extra virgin olive oil, coriander and basil. Brush over Portobello mushrooms, fill with crushed walnuts, chopped spinach and sauteed onions and roast. 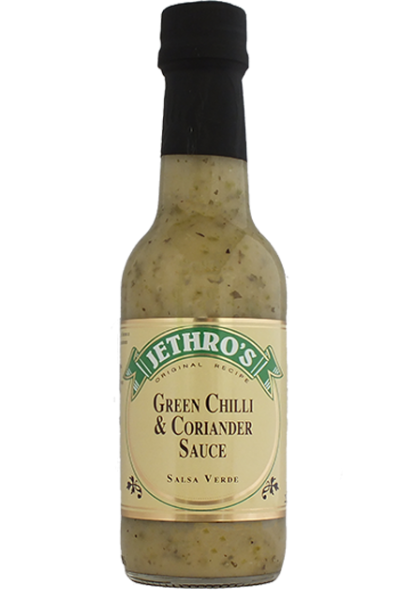 Bring your cous cous or rice to life by stirring through the green chilli sauce. Mix a selection of chopped vegetables: spring onion, green pepper, sliced celery, shredded spinach. Drizzle over Green Chilli Coriander Sauce and serve.